Italian News oulet Corriere della Sera declared after the race: "It would be better if Ferrari finally understood that they have hired the right driver and it is Charles Leclerc. Ferrari boss Mattia Binotto has said that "It is clear that his race was a bit compromised, and if Charles is upset or angry, he has a right to that. But we tried to give space to Seb to see if he could keep the pace of the Mercedes. "At that stage we absolutely had to try something," he told GPFans. 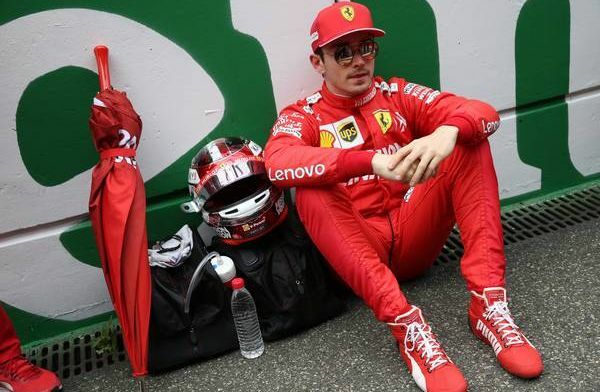 It is clear that there are some real tensions building at Ferrari and it is hard to see Leclerc being happy to follow team orders for much longer.